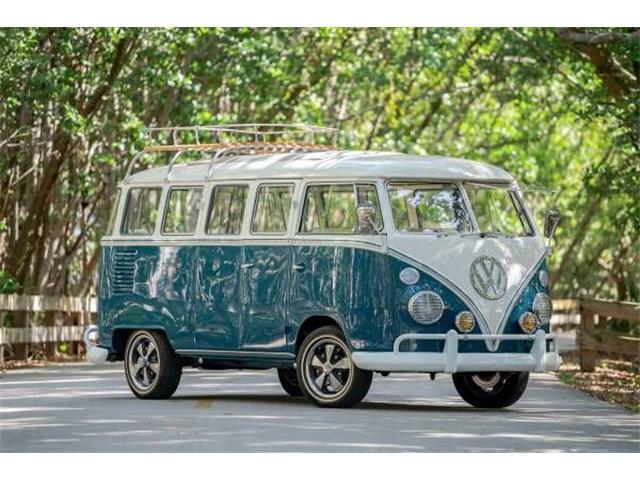 A 1967 Volkswagen T1 camper van said to be worth as much as £90,000 ($115,200) will be offered up for bidding at Bonhams Collector’s Motor Car auction at the Goodwood Festival of Speed. 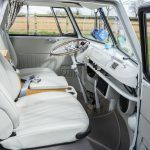 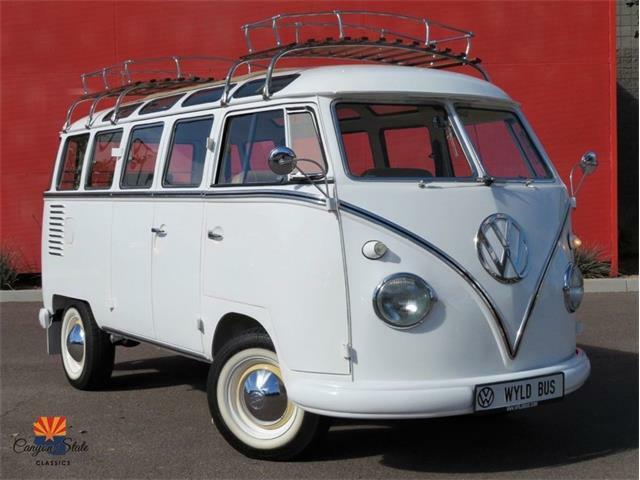 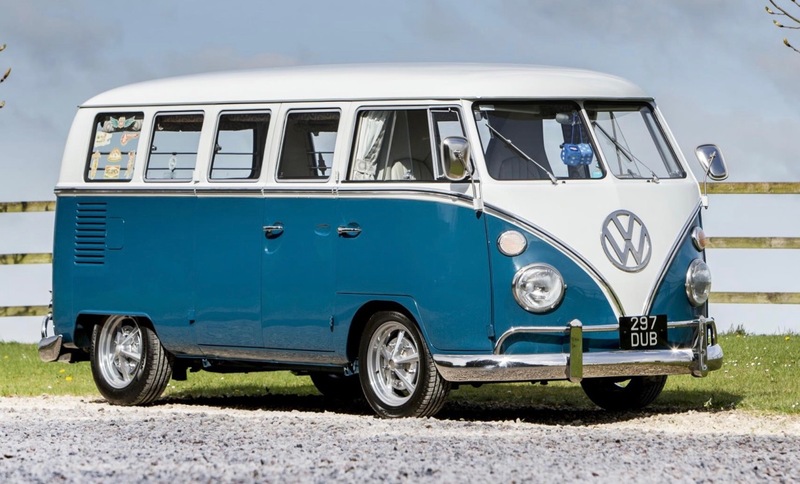 A 1967 Volkswagen T1 camper van said to be worth as much as £90,000 ($115,200) has left its long-term storage facility and will be offered up for bidding at Bonhams Collector’s Motor Car auction this weekend at the Goodwood Festival of Speed. 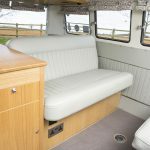 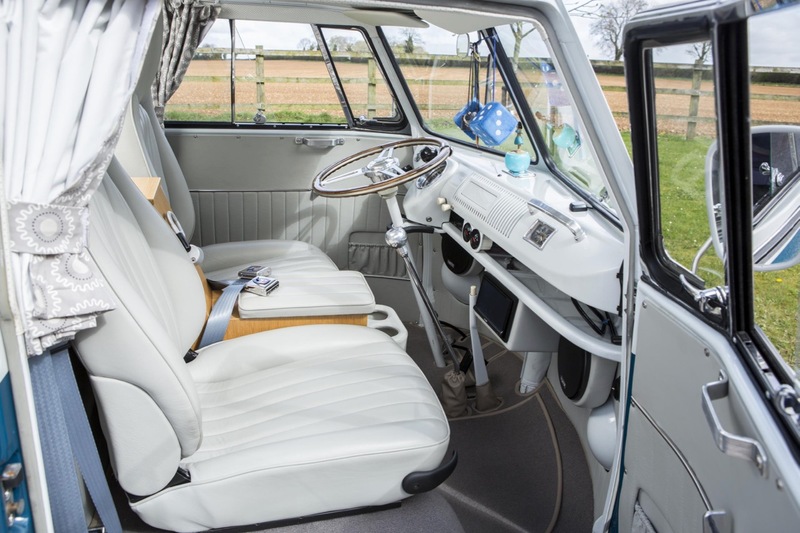 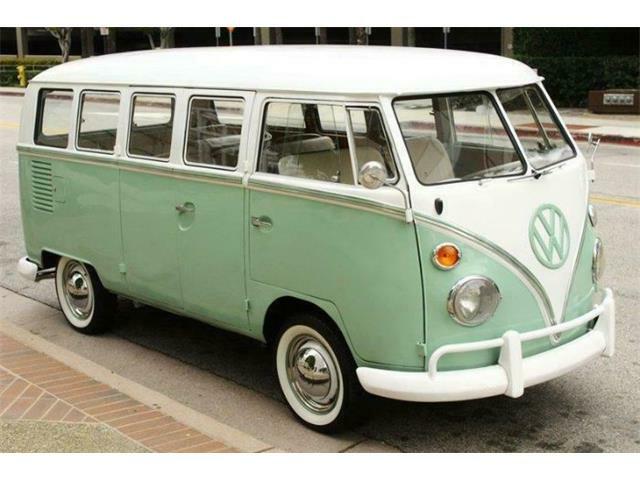 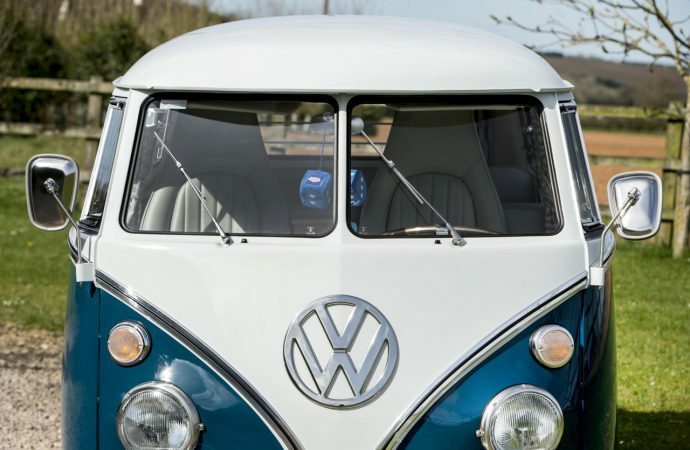 According to Windrush, which calls itself “the pinnacle of luxury car storage in the UK” — the VW camper is one of its oldest and most celebrated “client cars” and has been in storage of nearly five years since its owner, Steve Quinn, put it through a complete restoration. 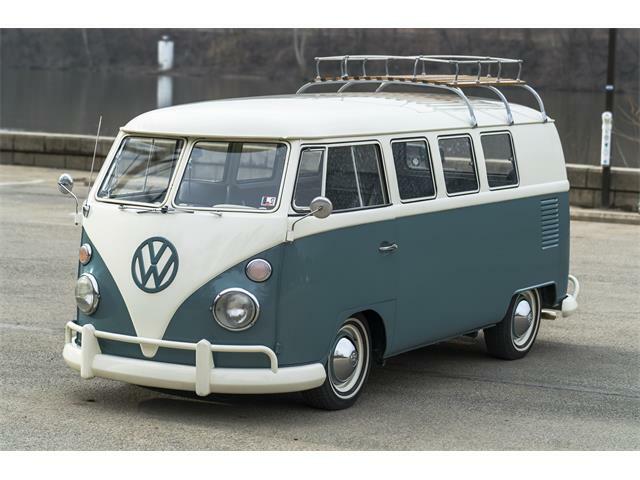 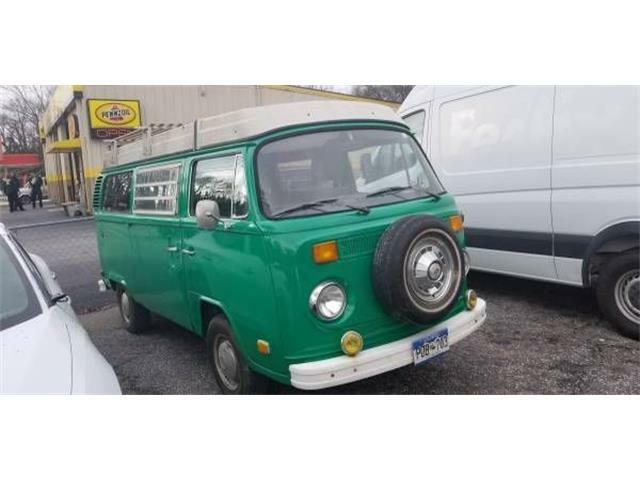 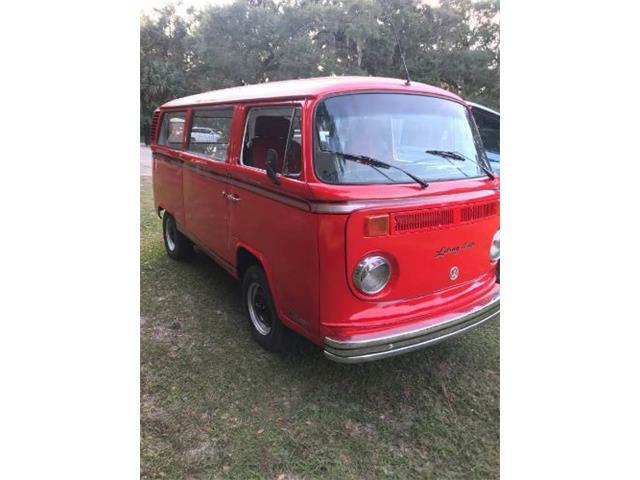 “When Quinn acquired the VW in 2008, the ‘rust-free, ex-California’ example didn’t have an engine and was in need of a major makeover,” the storage facility noted in its news release. 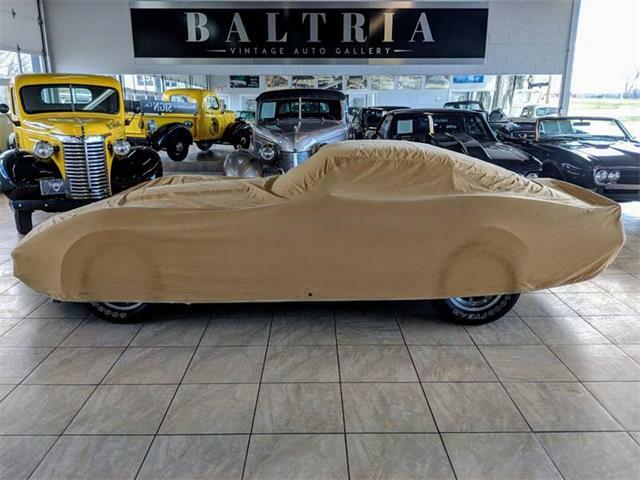 “Now, it boasts a brand-new two-liter engine with a maximum power output of 100 hp and is one of the most celebrated models of its kind. 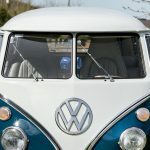 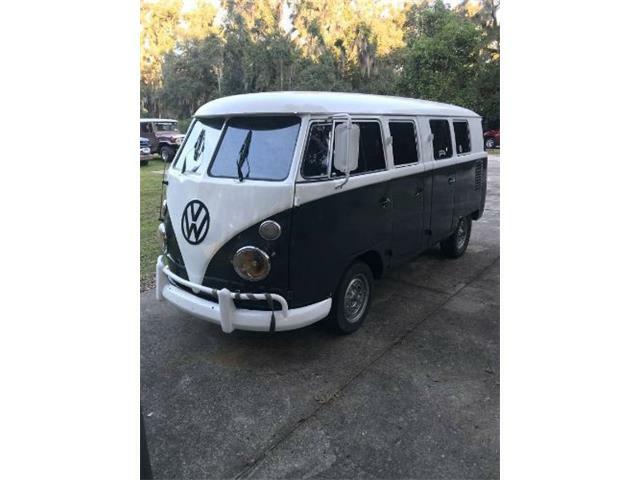 “There’s plush new seating, wood paneling for the storage areas and chrome on the bumpers and rims, while extensive white and blue paintwork restoration has the van looking the part from the outside. 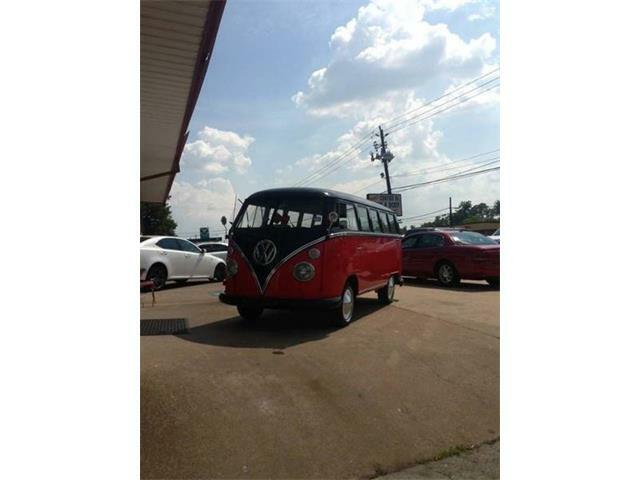 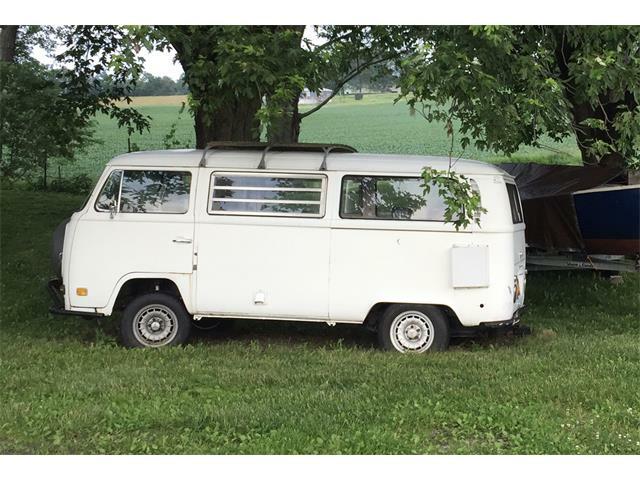 The camper has traveled only 1,800 miles since undergoing its transformation. 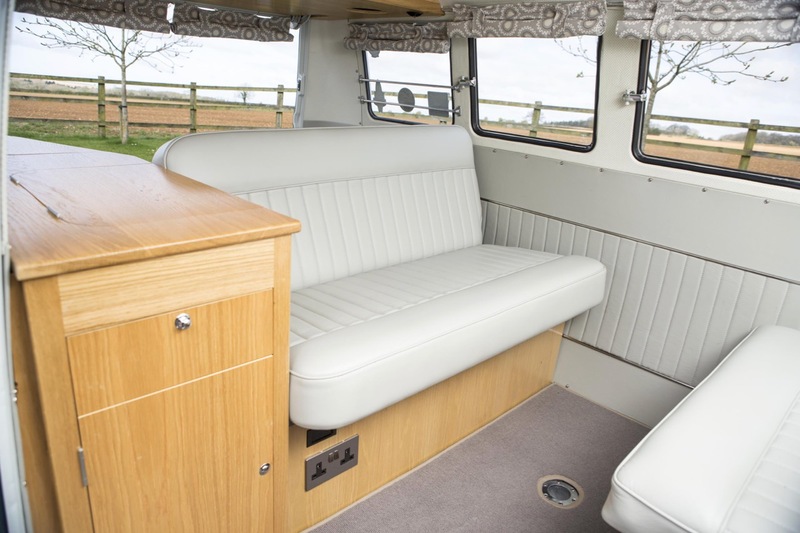 Windrush was established in 2004 by Tim Earnshaw, who couldn’t find a suitable storage facility for his “precious Morgan re-creation.” The company not only has multiplied the size of its original Cotswolds facilities but in 2015 opened another storage facility in central London, also with dehumidified and climate-controlled environment, 24/7 access for vehicle owners and the “highest level” of security.